Do you have a clear overview of the operations in your workplace? How much is each member of staff achieving? How many orders are being completed per day? Is the maximum capacity being utilised per workbench? It is important to have a clear picture of what is going on in the workplace, and to know how to motivate your workforce at the right time. How do you know when you have to intercede and which changes you should implement? XDMS helps you to gather and process this crucial information. Use it to optimise your workplace and to take it to the next level. Our workshop app records working hours and components that are used per order simply and easily. You use your smartphone or tablet to record the data so that the correct information is stored directly in your XDMS. Don’t waste any time processing the paperwork. Thanks to the mobile link to XDMS every employee has the necessary information at their fingertips. 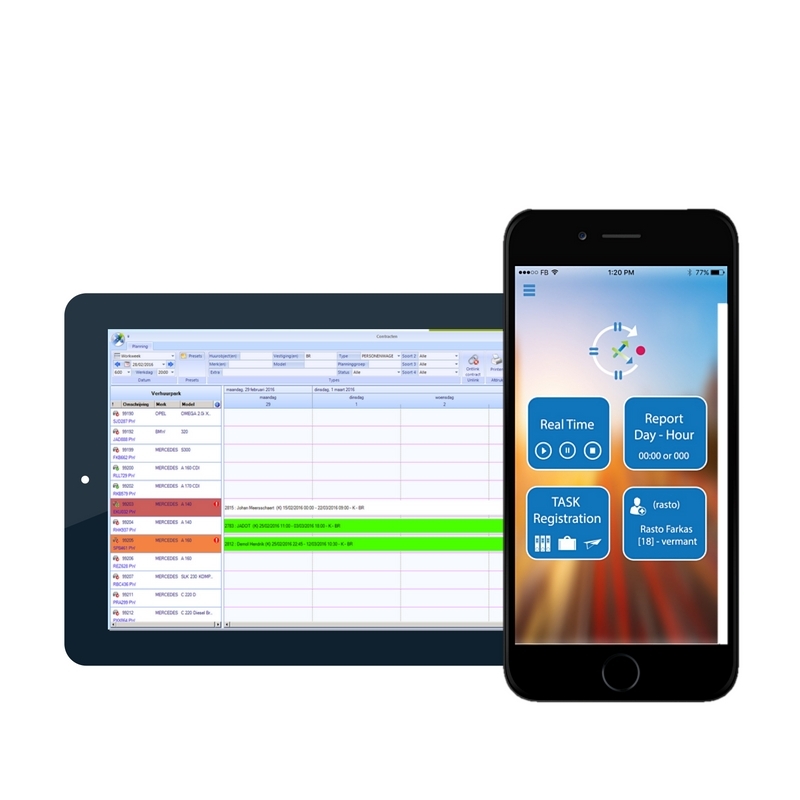 This app, used in combination with XDMS planning, ensures that you utilise the capacity of your workplace to the max. Your members of staff always have an overview of the planned orders and record their working hours directly . Receive overviews of your employees’ activities at times that you set yourself. Follow up on receivables quickly, interfacing with the NCS, among others. Curious to find out how XDMS can optimise and improve your workplace? Curious to find out what the XDMS workplace module has to offer you?